Assembly minority leader Republican Brian Kolb announced the group's priorities following the passage of the state budget last week. Kolb says Republicans in the Assembly will continue to target programs to make New York more affordable, public programs more accountable and help benefits to families and communities. The group will focus on increasing oversight for public agencies, tax breaks for small businesses and a bill that would address domestic violence prevention by creating a registry of violent felony offenders. 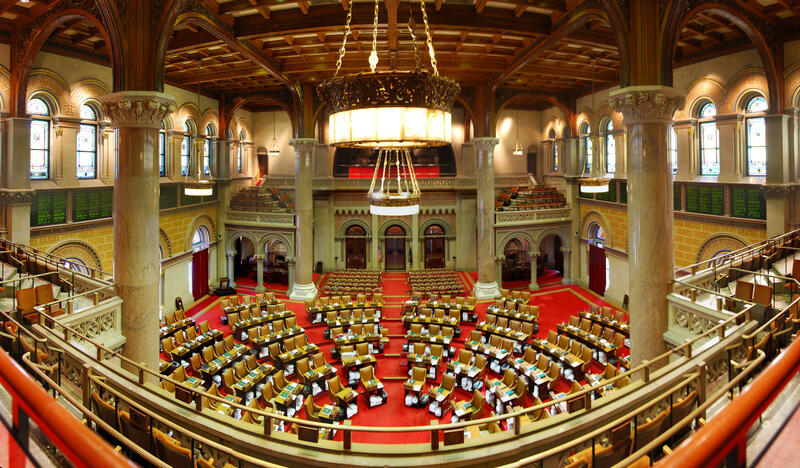 Lawmakers are scheduled to return to Albany April 24 and work until June 21. New York state Assemblyman D. Billy Jones began his first term this month representing Clinton and Franklin counties and three towns in St. Lawrence County. 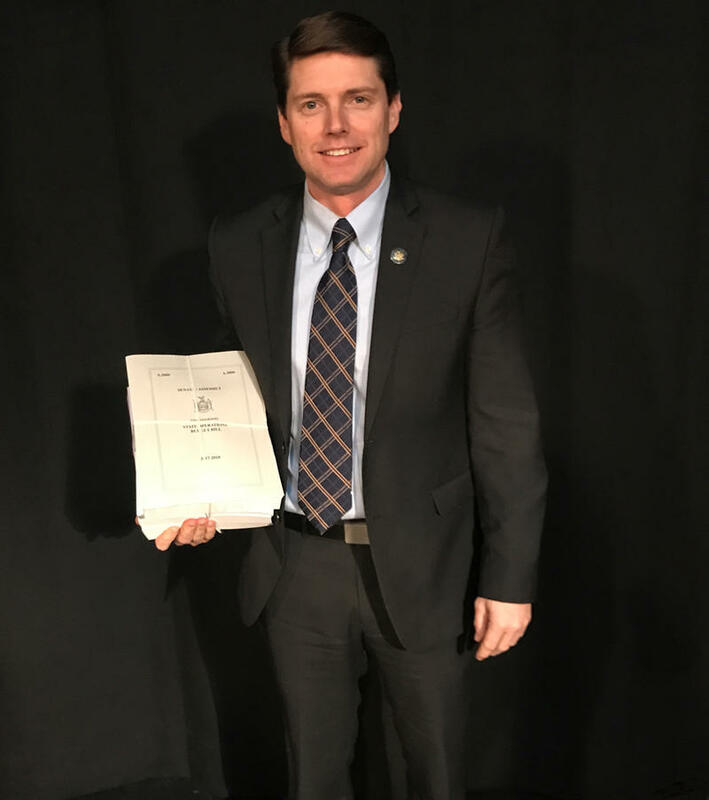 The Democrat is in his district, the 115th, with a copy of the just-printed proposed budget from Governor Andrew Cuomo. Jones says the Assembly was supposed to receive an overview of the spending plan directly from the governor, but the session ran late. 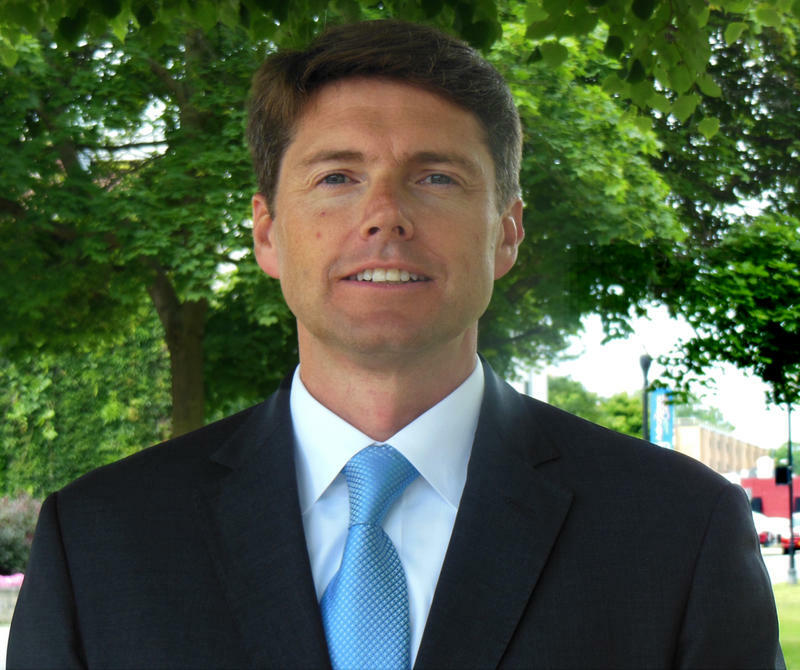 In November voters elected Democrat D. Billy Jones to replace retiring New York state Republican Assemblywoman Janet Duprey to represent the 115th district. Jones, the current chair of the Franklin County Legislature, tells WAMC’s North Country Bureau Chief Pat Bradley that the transition is going well and he’s looking forward to tackling challenges in Albany that concern the North Country.